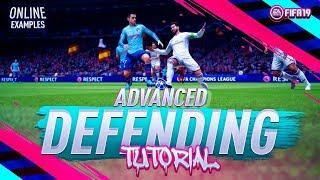 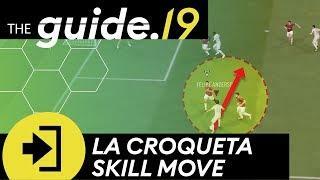 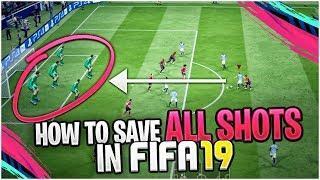 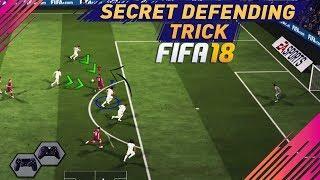 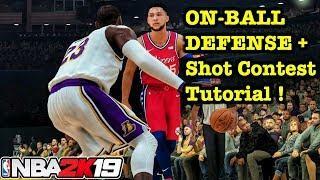 ﻿ FIFA 19 How to DEFEND AGGRESSIVELY! 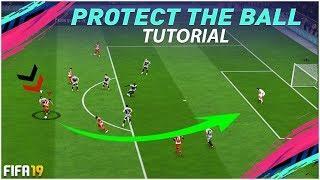 DEFENDING TUTORIAL | Pressure opponents & win the ball back! 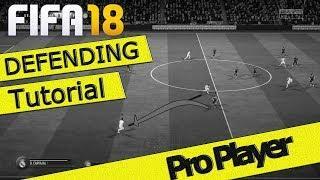 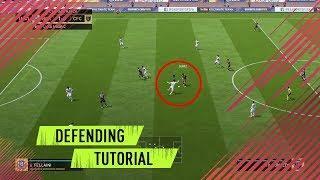 In this FIFA 19 defending tutorial we explain how to defend aggressively to put pressure on your opponents and win the ball back quickly! 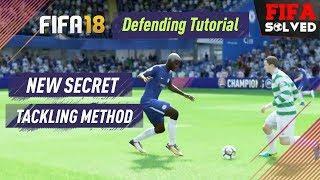 It's not the easiest defending technique but definitely a very surprising and powerful one. 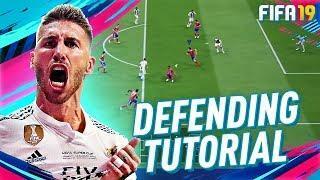 For FIFA 19 we want to help you guys with information, tips and tricks as well as detailed tutorial videos to improve your gameplay! 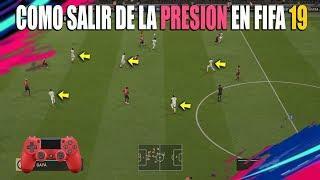 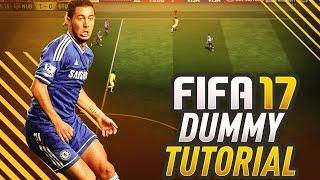 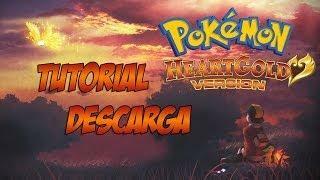 These videos combined together will form THE GUIDE, a project that has the vision to help all FIFA players from beginner to pro! 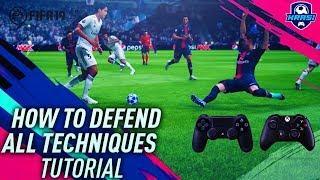 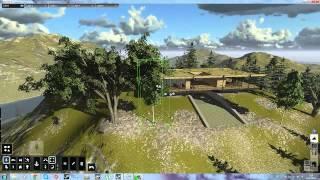 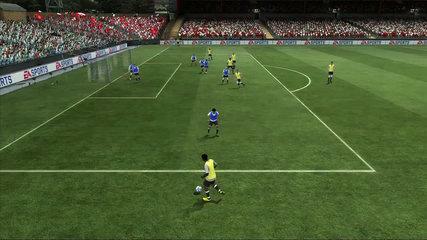 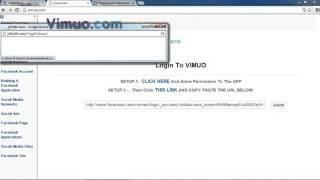 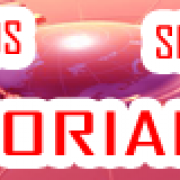 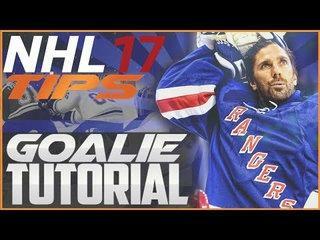 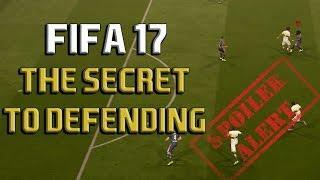 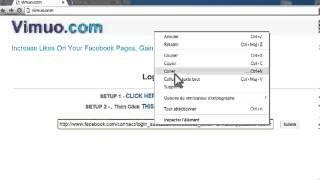 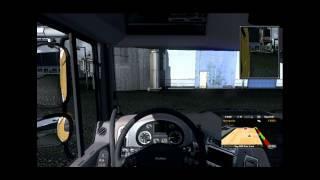 This video is dedicated to the defense and shows you how to defend proactively. 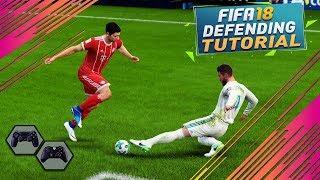 Good anticipation, quick player switches and aggressive tackles will improve not only your defense but also your offense since you will be able to pursue deadly counter attacks!